About 5,790 miles away from where I am right now is a Japanese restaurant serving the best ramen I ever had. 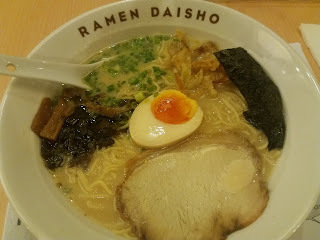 I know I have been to Tokyo once, but can you believe me if I say I didn't have a single bowl of ramen during my trip? And so the best ramen I ever tried yet is the one served by Ramen Daisho along Shaw Blvd. Believe me, I have a few friends who used to work in Japan and also married to a Japanese who said that Ramen Daisho indeed serves authentic Japanese noodles. Guess what, I am thousand miles away and craving for it. Look at this mouth-watering bowl of tonkotsu ramen. Imagine tender thin noodles in creamy flavorful soup. Oishi! Perfect for a chilly weather like this. I will trade this bowl of ramen over pizza or any fastfood every single time. 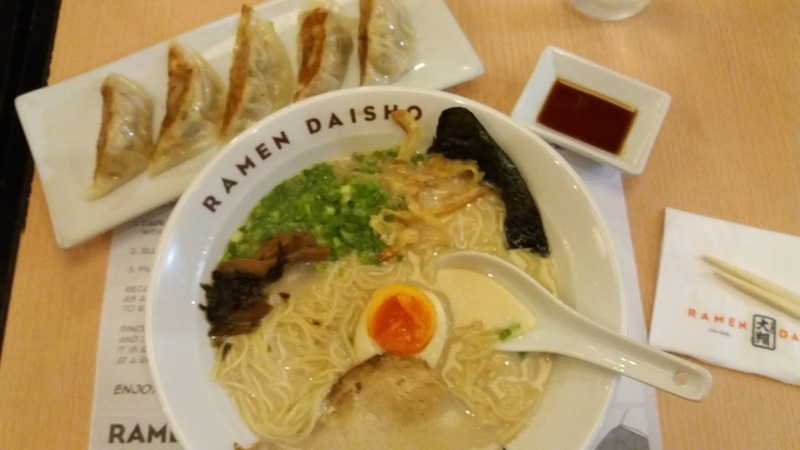 Will surely visit Ramen Daisho as soon as I arrived in Manila. I really loce it there. 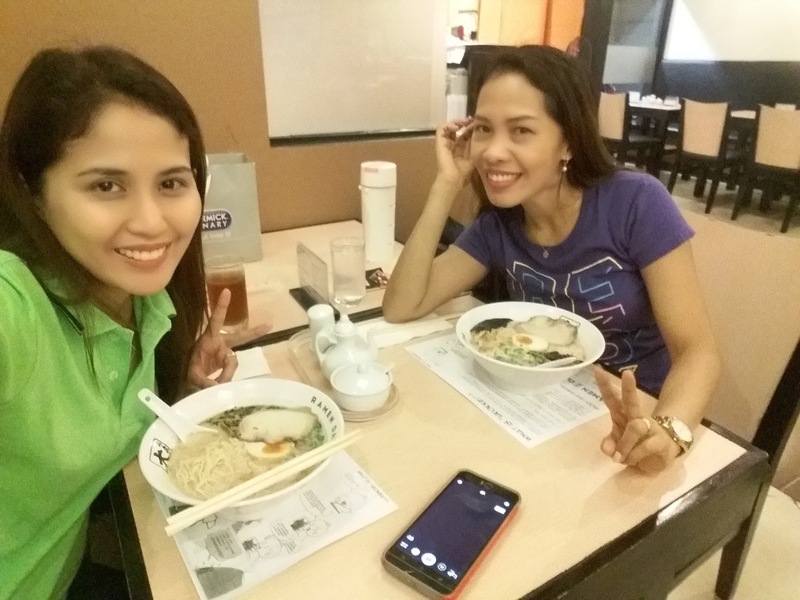 The resto is simple just like those in Tokyo and the servers are polite and friendly. For those of you who live nearby, ikain nyo ako puhlease. Hihi.